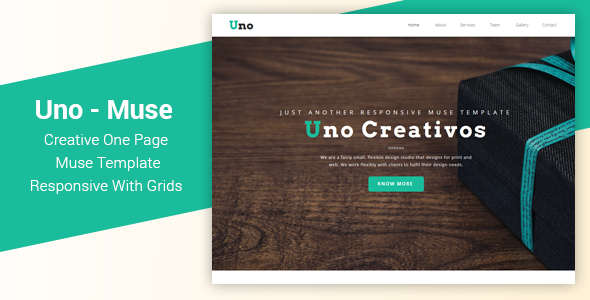 Uno Is a Clean and creative multipage muse template, It was Best Fit For Creative Design Agencies, Freelancers and other corporate design agencies. To edit this template with Adobe Muse is very easy. You can change colors, texts or replace the images in a few minutes. Drag & Drop Content.